The Haberdashers Company, which owns Telegraph Hill, developed the estate between 1875 and 1900. The development was of large, generously proportioned semi-detached and terraced houses. The company enhanced the attraction of their enterprise by providing a new church, St Catherine's, two schools and a park. 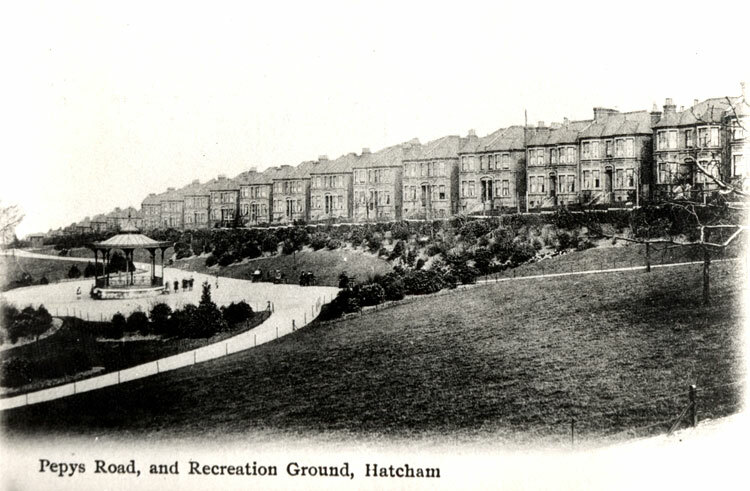 This part of Telegraph Hill Park opened in 1895.